I’ve been making Ellie Krieger’s Easy Healthy Energy Bars for years. 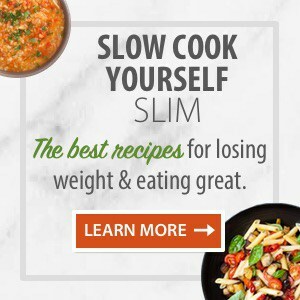 The recipe is from her first cookbook, The Food You Crave: Luscious Recipes for a Healthy Life (affiliate link), which dates back to 2008. 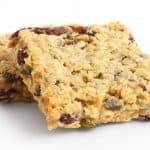 Sweetened with maple syrup and brimming with oats, nuts, seeds and a variety of dried fruit, these bars bake up delicious, soft and chewy. I was hooked after the first batch. Everyone I have made them for has loved these. 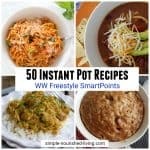 Try them once and I think you’ll want to make them again, and again, too. Better than any store-bought energy bars, these are great for breakfast-on-the-go, a mid-morning snack or post workout treat. Even though store-bought bars can be delicious and convenient, many have as much sugar as a candy bar. So, why not make them yourself? 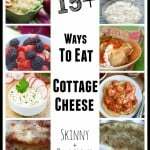 It’s really easy to do and most always tastes better when it’s homemade. 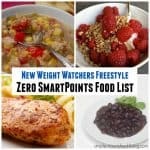 How Many Calories, Weight Watchers Points in Ellie’s Easy Healthy Energy Bars? 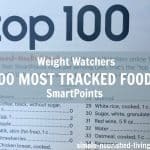 According to my calculations, each energy bar has 133 calories, *4 Weight Watchers PointsPlus, *5 Weight Watchers Freestyle SmartPoints. Enjoy! How do you make healthy fruit, nut and seed energy bars? 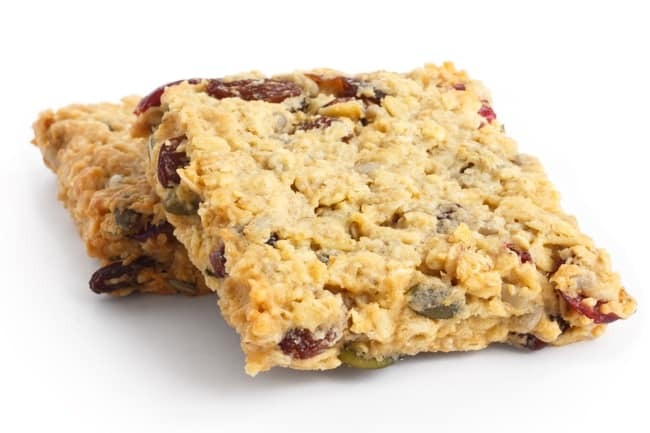 These easy healthy energy bars are easy to make provided you have a food proccessor. Just combine your ingredients, give them a quick blitz and press them into a pan. After a short bake and cool, they are ready to cut into bars and enjoy! Don’t overbake or they can get dry. Use whatever combination of dried fruit and nuts that you like best. 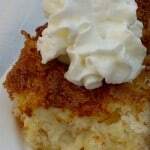 I sometimes add a mashed banana or 1/4 cup unsweetened applesauce for a little extra moisture. If you have a hard time with self control, like me, you’ll be glad to know that these freeze well. I like to wrap individual bars in plastic wrap, place them in a zipper lock bag and toss them in the freezer. Then I pull them out one at a time so I’m not tempted to overindulge. These bars can be modified in lots of ways depending on the nuts, seeds and dried fruit you like best, and have on hand. different fruit – dried plums, pineapple, apples, mango, blueberries, cherries, etc. 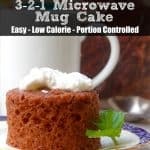 gluten free – substitute ground flax for the wheat germ and gluten free flour for the whole wheat. If you’ve made these energy bars, please give the recipe a star rating below and leave a comment letting me know how you liked it. 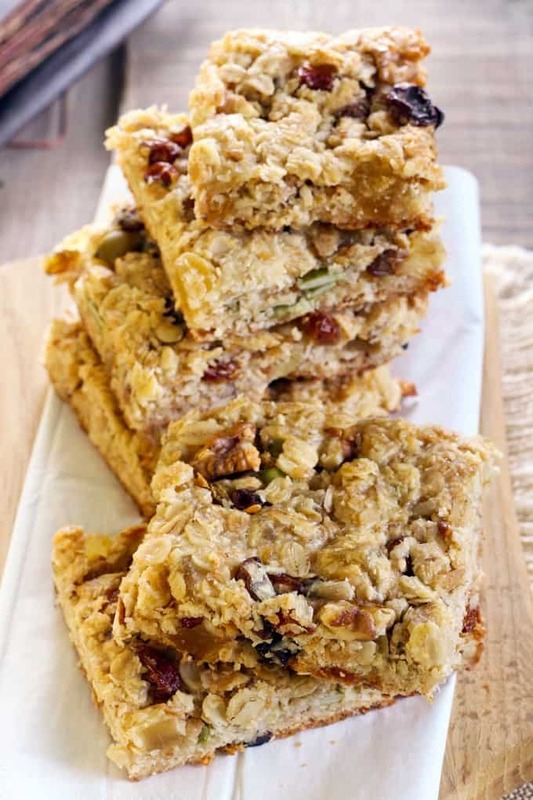 This healthy homemade energy bars bake up sweet and chewy thanks to maple syrup, oats, nuts, seeds and a variety of dried fruit. Preheat oven to 350F degrees. Grease a 9x13-inch baking pan with non-stick cooking spray. Place oats, sunflower seeds, wheat germ, flour, fruit, almonds, dry milk, and cinnamon in a food processor and pulse until everything is roughly chopped. Add maple syrup and eggs and pulse until everything is well blended. Spread the thick batter evenly into the prepared pan. If you find the batter sticky you can press it into the pan with your slightly wet hands. Bake until lightly browned, about 15 to 20 minutes. Remove from the oven and allow to cool on a wire rack on for 10 to 15 minutes. Cut bars into 20 bars. Once they are completely cool, you can store these fruity, nutty, chewy, healthy granola bars in an airtight container for up to 3 days. Or wrap them individually and store them in the freezer for a quick grab and go breakfast or snack.